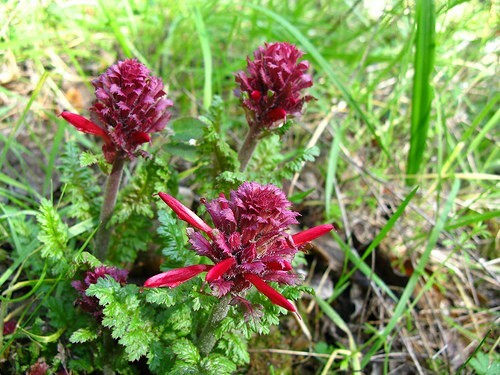 Indian Warrior (Pedicularis densiflora) is the most potent species of Pedicularis. Known for its powerful sedating and tranquilizing effects, we have great confidence in these beautiful magenta colored buds. Pedicularis densiflora (Indian Warrior) was used medicinally as a muscle relaxant and is thought to be smoked by at least one Native American tribe for its narcotic effects and is reported to produce a delightful smoke. Buds and Flowering Tops on sale!